﻿ Buton Backpacker Lodge, Bandung | FROM $6 - SAVE ON AGODA! "Clean, cozy, excellent value for money." Have a question for Buton Backpacker Lodge? "Clean, homy, strategic location, and good services,"
"Brilliant common area to socialise and meet people." 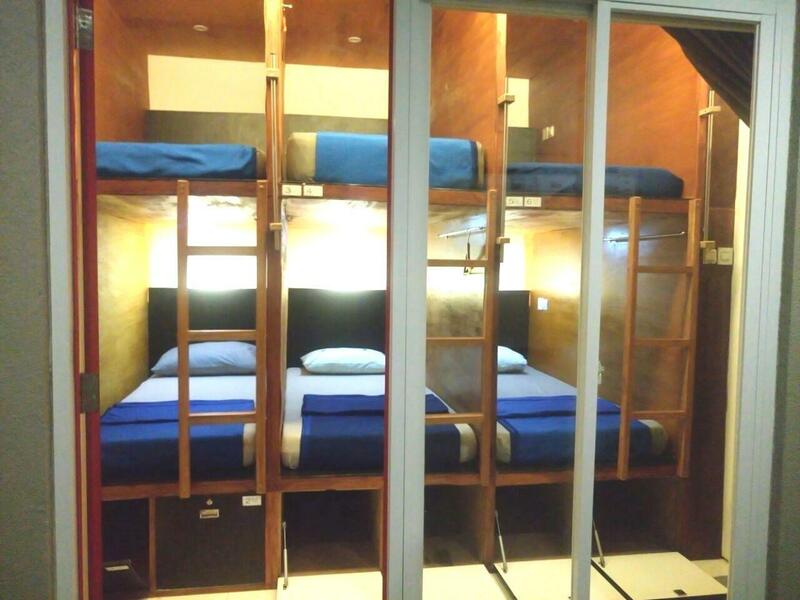 "Great hostel with friendly staff and offer excellent tours." Designed for both business and leisure travel, Buton Backpacker Lodge is ideally situated in Riau; one of the city's most popular locales. From here, guests can enjoy easy access to all that the lively city has to offer. With its convenient location, the hotel offers easy access to the city's must-see destinations. Buton Backpacker Lodge offers impeccable service and all the essential amenities to invigorate travelers. A selection of top-class facilities such as daily housekeeping, ticket service, kitchen, Wi-Fi in public areas, room service can be enjoyed at the hotel. Buton Backpacker Lodge is home to 5 bedrooms. All are tastefully furnished and many even provide such comforts as television LCD/plasma screen, locker, mirror, scale, umbrella. Besides, the hotel's host of recreational offerings ensures you have plenty to do during your stay. 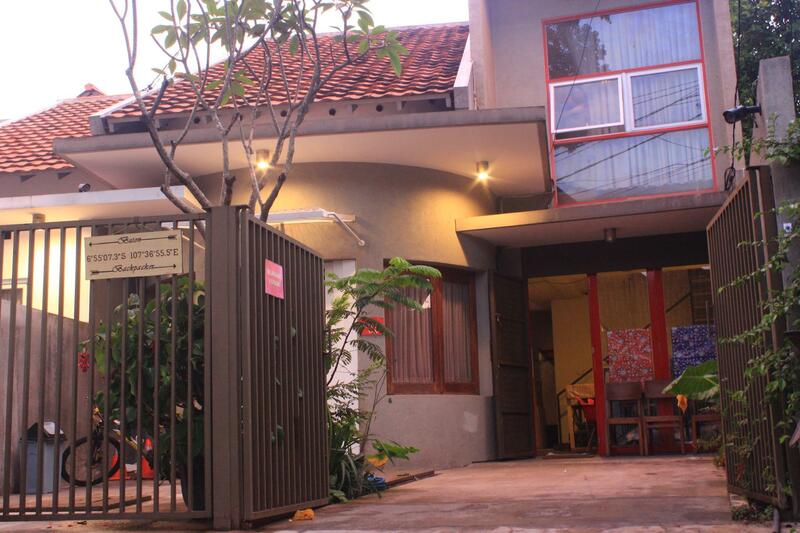 Buton Backpacker Lodge is a smart choice for travelers to Bandung, offering a relaxed and hassle-free stay every time. 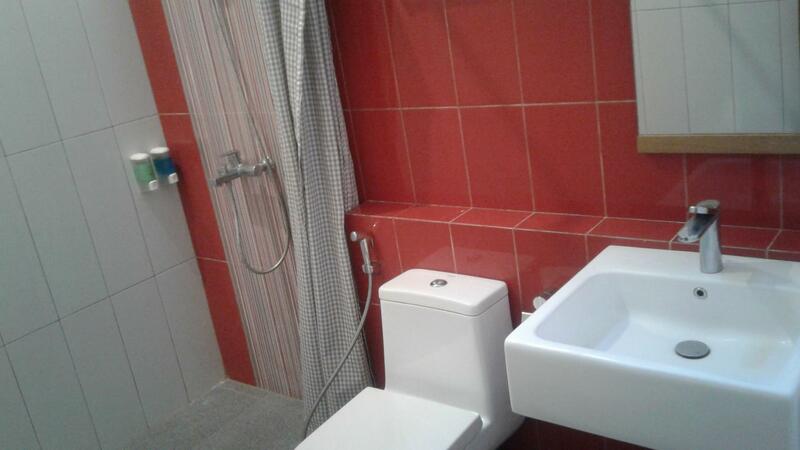 "Good hotel, with affordable price"
the bathroom is inside the dorm room which is rarely seen, but the bathroom is nice and big. the breakfast served in the morning is also good. 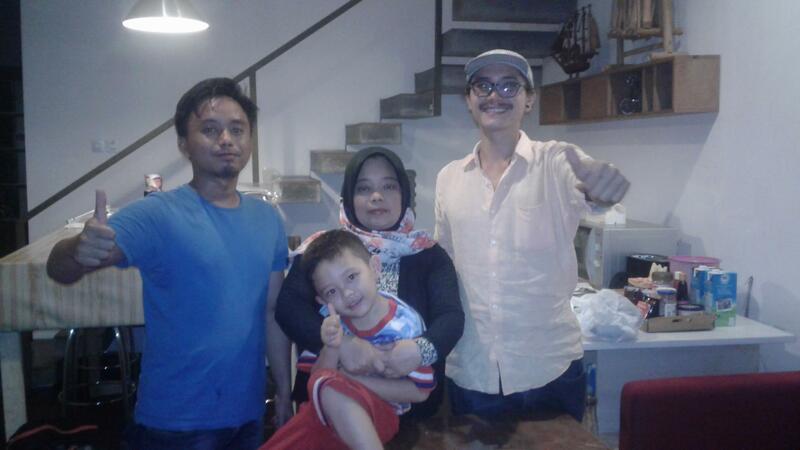 Owner and staffs are very friendly and helpful. Location is great as well. The staff so friendly and feels like at home. They have homeey concept overall was so good. The staff was really nice, the bed room was perfect and also the location in the middle of the city. I recommend it to everyone. This is the best place to stay. Thank you for everything. I enjoyed it really much. the host was very nice to answer all question i had regarding touristic attractions, was very welcoming and kept my backpack for the entire day while I went to visiting. the place is clean, tidy, beautiful and I recommend the breakfast! clean, cozy, excellent value for money. owner is very sweet and breakfast tasty! would stay again. the family running the property is nice and cooperative. they made a print out of my air and train ticket free of cost. helpful all the way. I stayed one night in shared room with other 5 people, room with AC, quite clean, but the room mates were talking softly without considering I wanted to sleep. Its difficult to have a proper sleep if others were intolerant with other than their friends. Mostly backpackers teenager. Breakfast served until 10 A M. Cleanliness is quite good. Living and dinind area are big it kind of cool down your mood when you first enter the premise. The room even more comfortable. Staff also good. They cooked well for breakfast. not a lot of natural light in the rooms. everything else is quite nice.